To change your account language, first open the menu in the top right corner. From the dropdown menu that appears, select My Account. 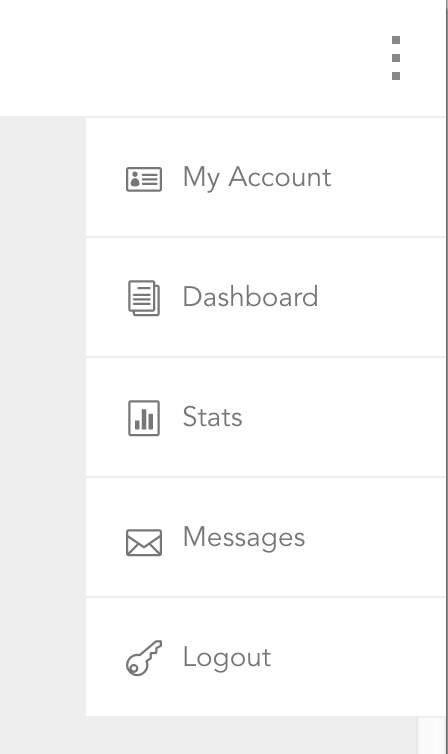 The first box on your Profile page, Basic Info, has a language field. Clicking this will open a dropdown menu with a list of available languages. Make your selection, then click the Save button at the bottom of the Profile box. Your account language will now be the language you selected, and new CVs will use this language for section headings.